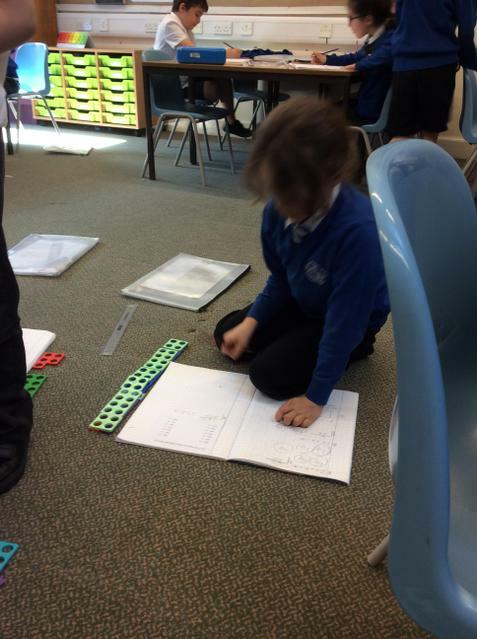 Year 3 - Dividing it up! 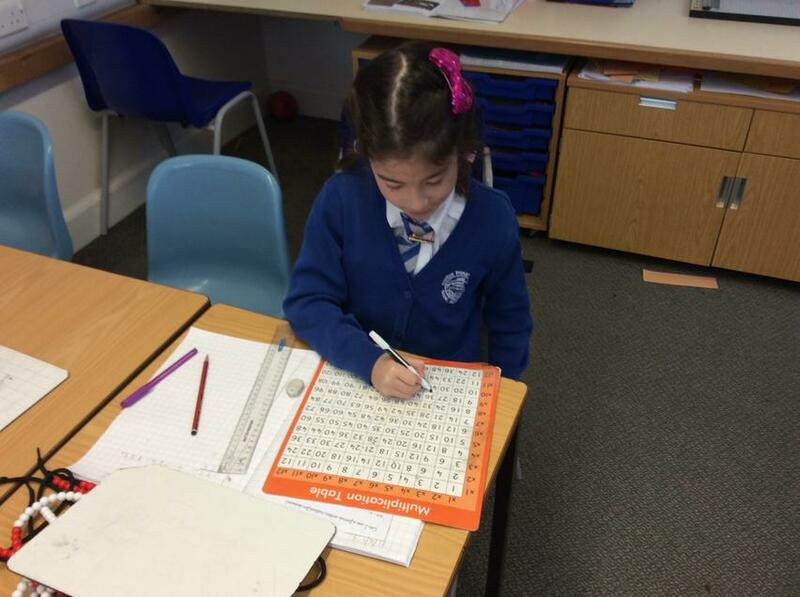 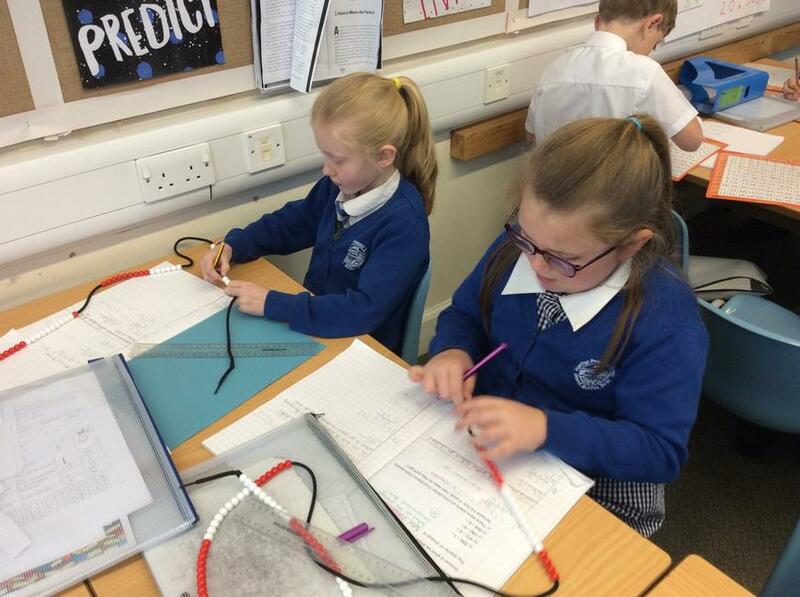 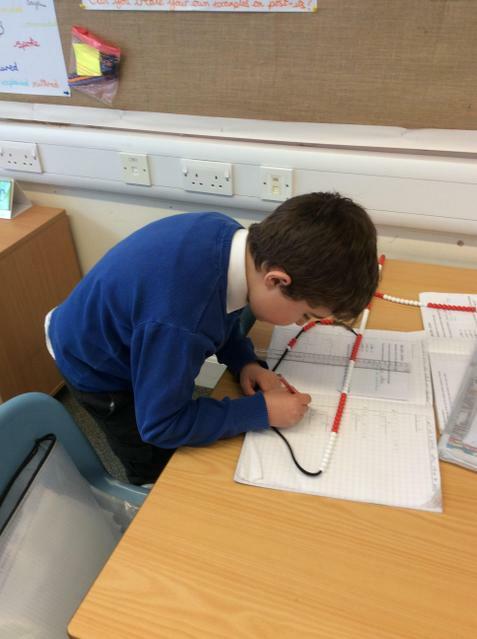 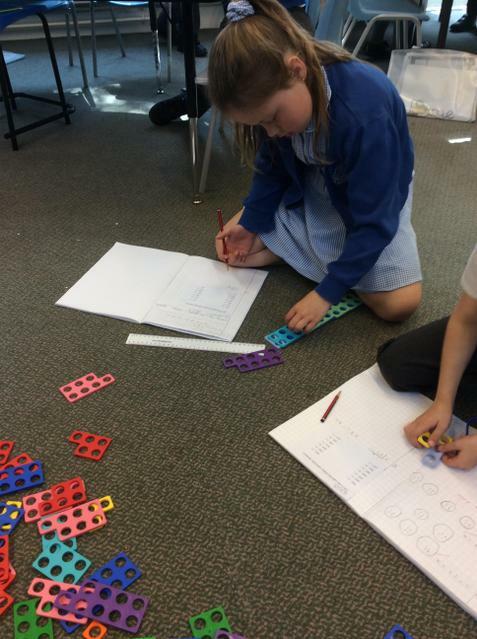 Year 3 have been very resourceful in Maths today. 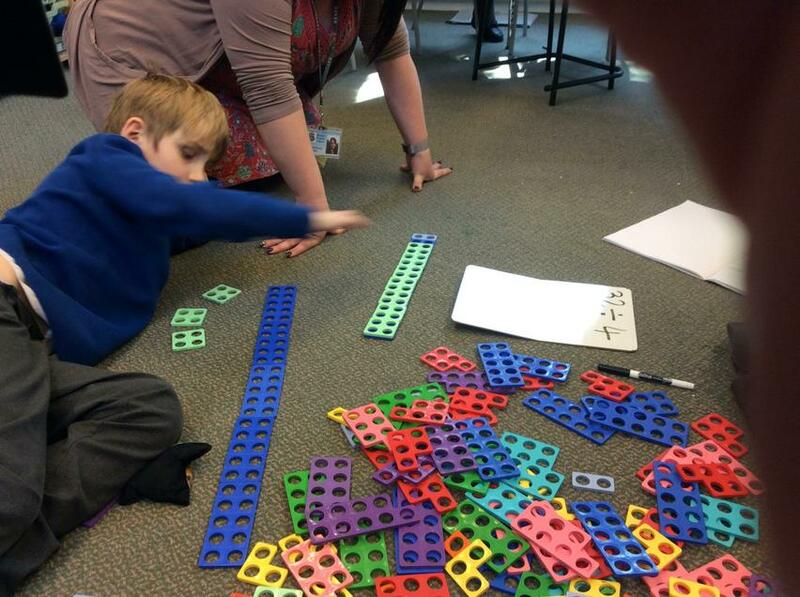 We have all found a manipulative that we like to use to support us with our division and the use of the bus stop method. 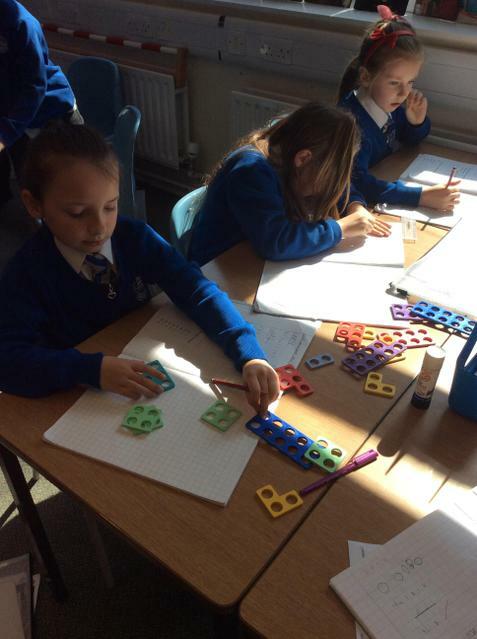 Some of us really liked using the Numicon so that we can see clearly how many of our divisor could 'fit into' our dividend. 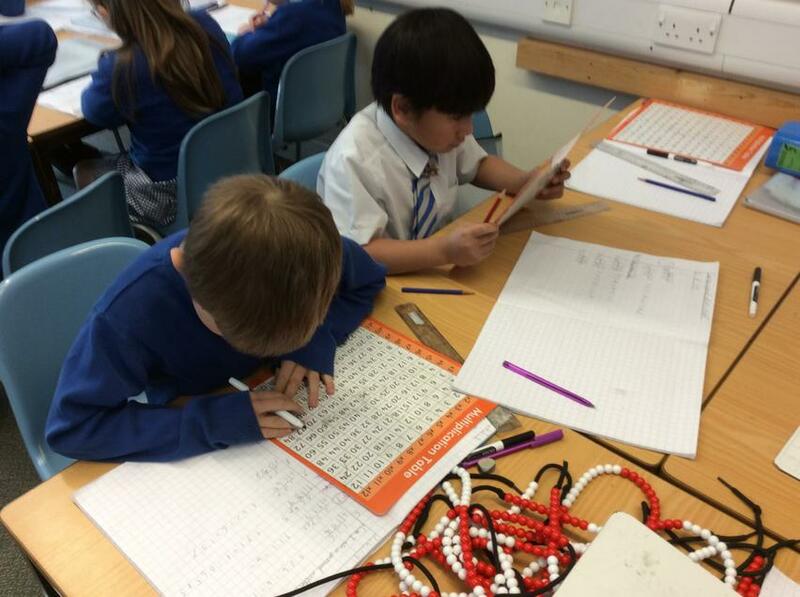 Others really liked using bead strings or even a multiplication square because we know that division is the inverse of multiplication!!! 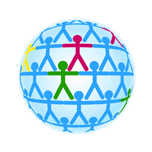 What resource do you think you would use to help you?